Join us August 4th at Pistol River State Park off Highway 101 for the 1st Annual Banana Belt Fat Bike Festival! Rides and events start at 10am! We will have casual rides, race rides, fat crits, log pulls, and other crazy contests! Bring your fat bike and join the fun! 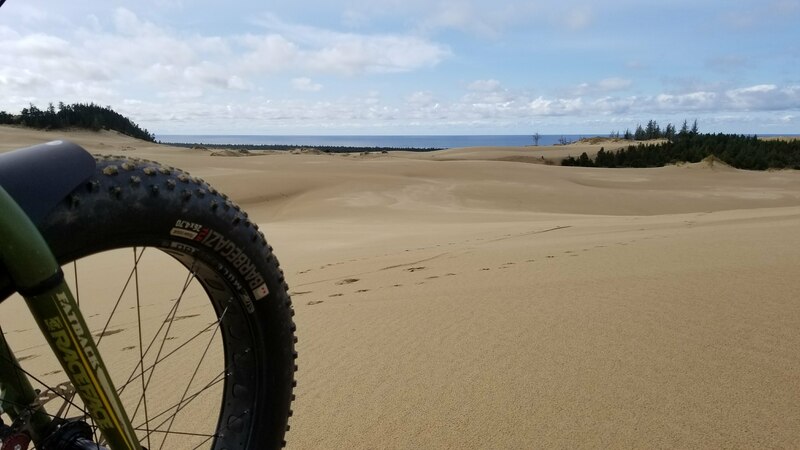 Even if you can’t make the fat bike fun on the beach, join us anytime from 2-6pm at Arch Rock Brewery for a good old fashioned block party complete with band!